Thermoware Particle Foam Machinery is world’s leading producer of complete production lines for thin walled foam products, like cups for beverages, soup bowls, food containers and trays. Companies all over the world rely on our highly reliable machines and excellent service to produce thin walled packaging solutions. 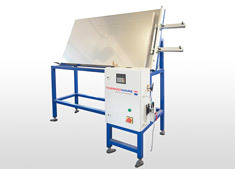 Thanks to our machines hot food stays hot, cold drinks stay cold and fresh food stays fresh. Not to mention pharmaceutical drugs and test tubes, which are transported and stored safely, temperature controlled under optimal hygienic conditions. Pre-expansion is of great importance as the starting point for optimal manufacturing of foam packaging products. 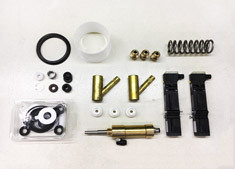 We offer a wide range of pre-expanders with varying capacities. 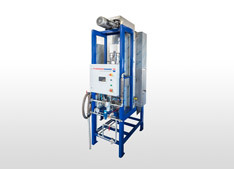 Our moulding machines have been engineered to produce any cup, container, tray or other foam packaging product with a wall thickness varying from a minimum of 1 up to at least 10 mm. 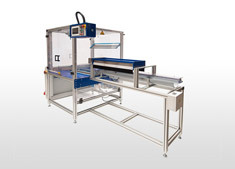 Thermoware stacking machines combine state-of-the-art electronics with maximum precision and an outstanding reliability. 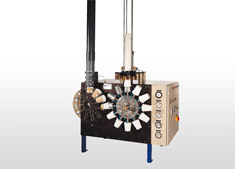 Our high speed leak testers have been designed to test all kind of EPS cups and comply with the quick leak test method. 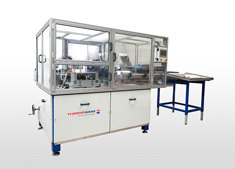 A team of dedicated Thermoware engineers designed several labelling solutions on behalf of our customers. 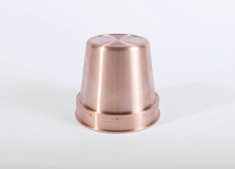 Thermoware specialises in the production of moulds, which enable you to produce premium cups and other thin walled packaging products, composed of EPS and selected other sorts of foam. When you need a spare part, whether it’s a complete mould or a spare part for one of your machines or moulds, you can rely on Thermoware. Companies all over the world use Thermoware machines to produce a wide range of thin walled products of EPS and other selected sorts of foam. 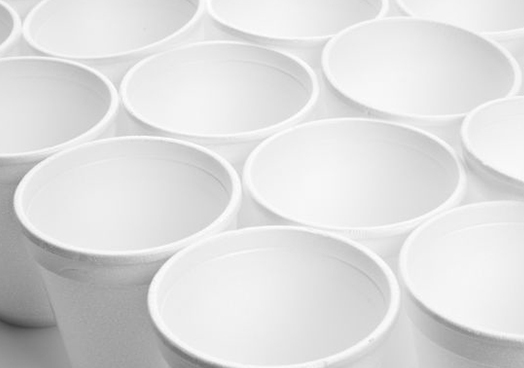 Both manufacturers of thin walled products, as well as end users like coffee chains, fast food chains and other retail- and out-of-home formulas, rely on Thermoware machines in order to produce cups, bowls, containers, trays, lids, plates and other thin walled products. Coffee cups, soup and noodle bowls, ice-, chicken and fish baskets, as well as meal boxes belong to the most produced end products.